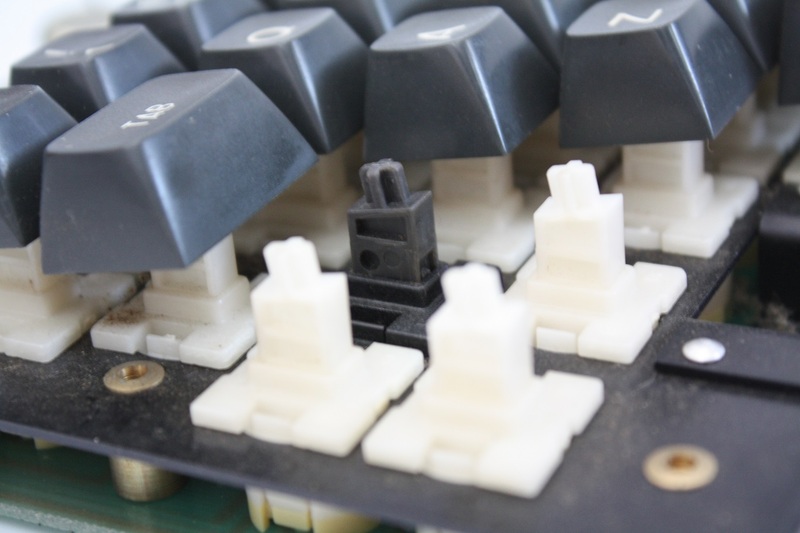 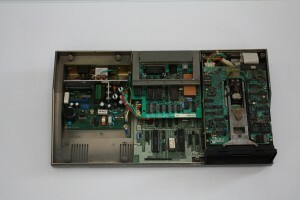 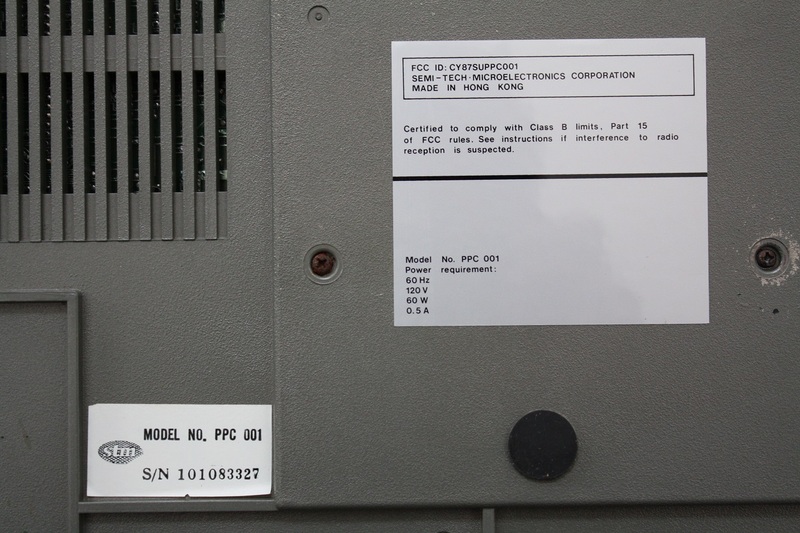 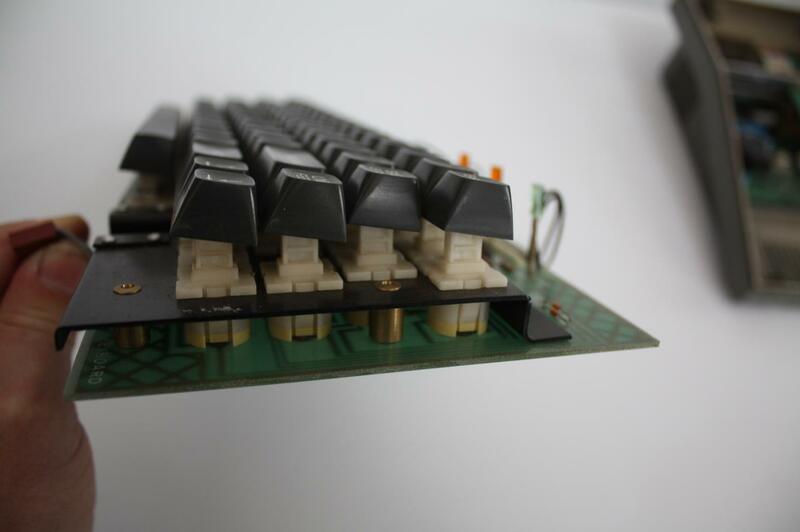 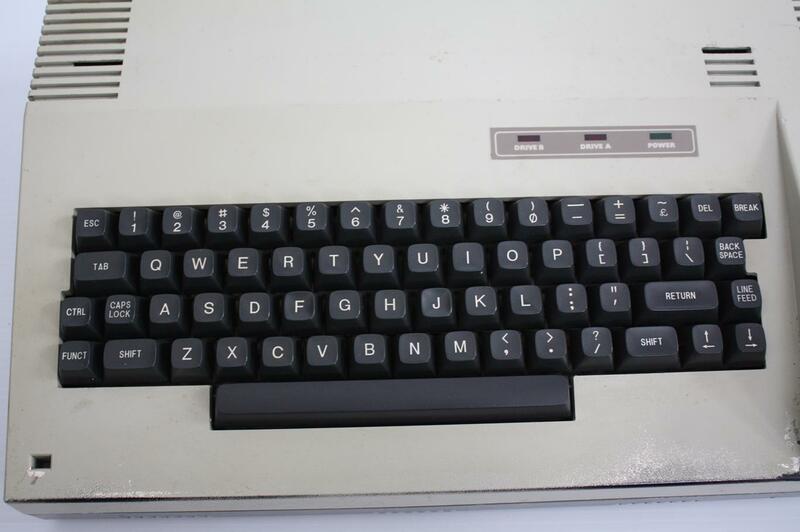 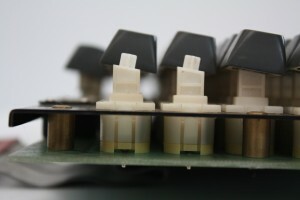 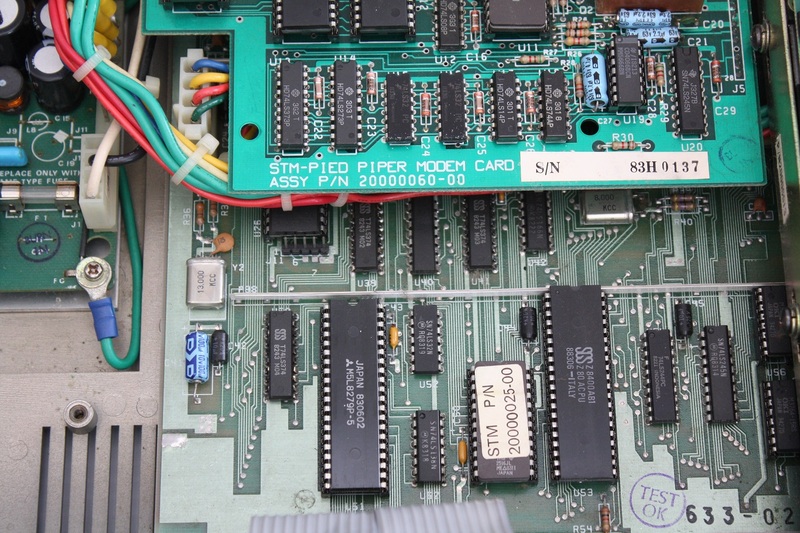 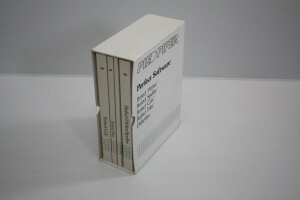 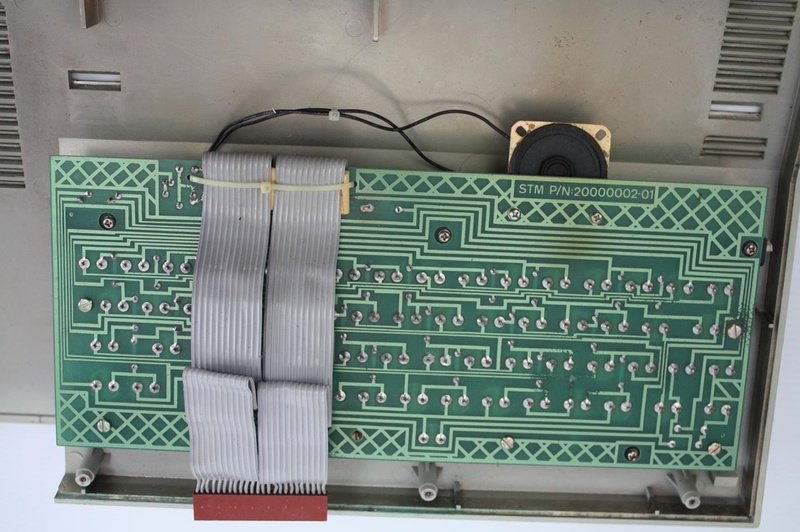 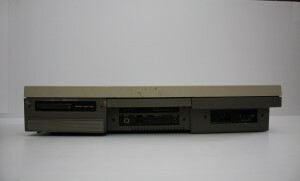 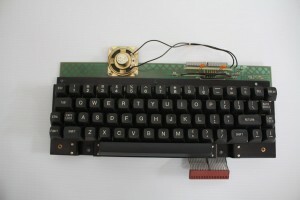 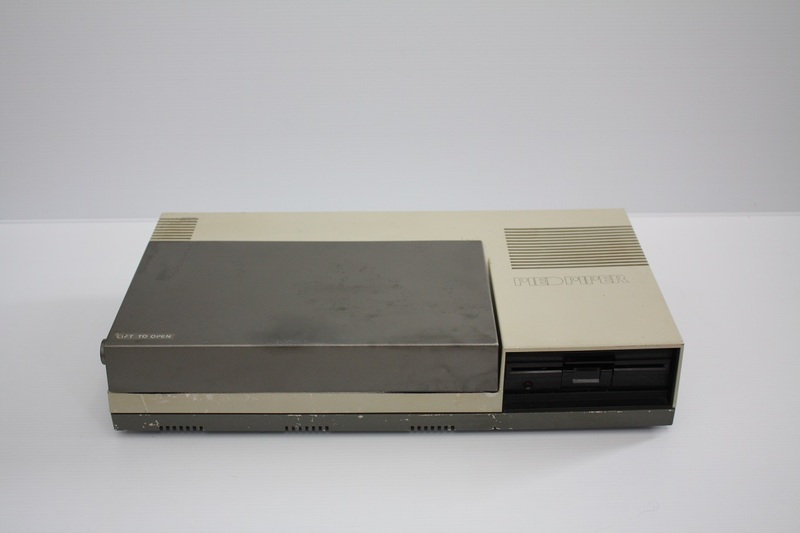 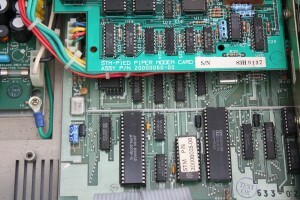 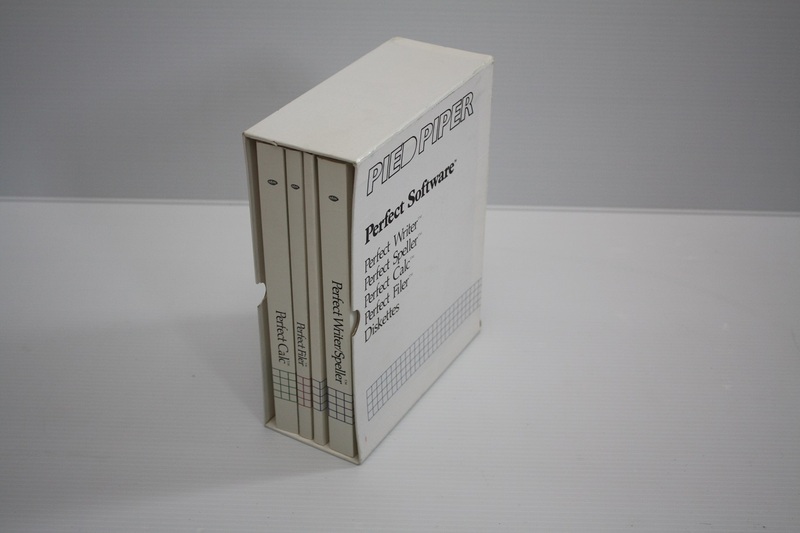 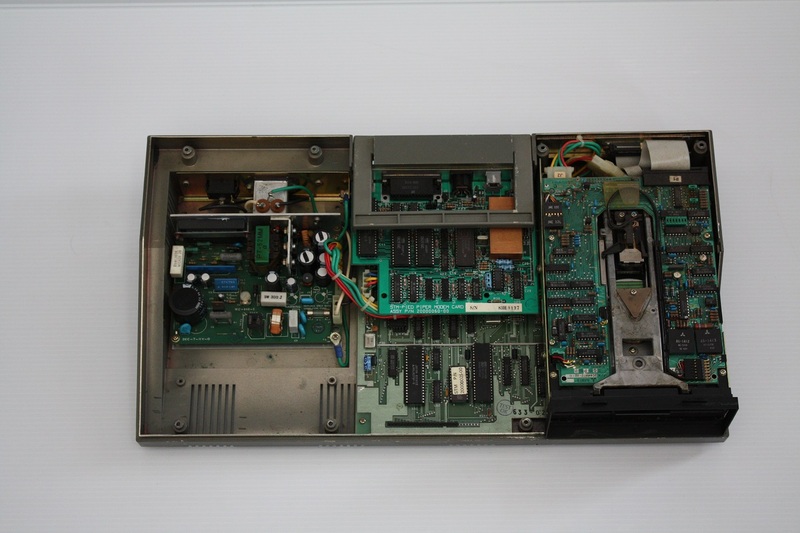 This is another Canadian computer from Semi-Tech Microelectronics Corporation (STM) called the Pied Piper that looks a little worse for wear but the paint wearing down actually exposes a metallic finish underneath. 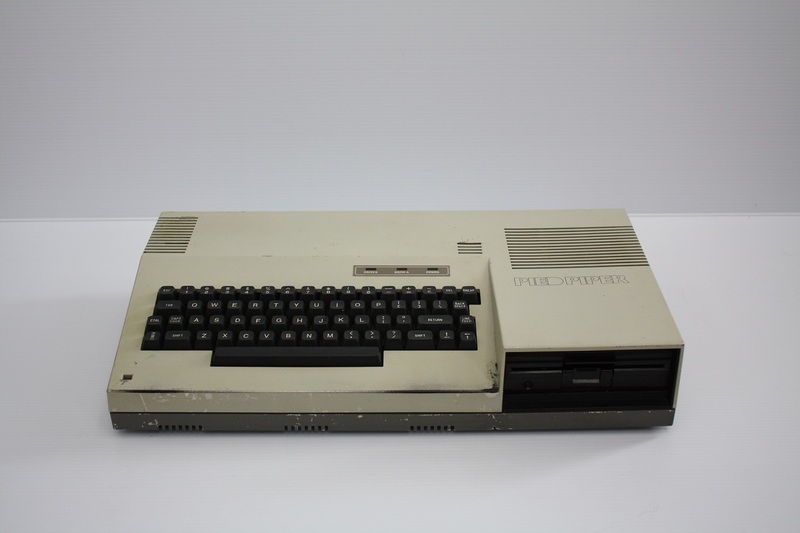 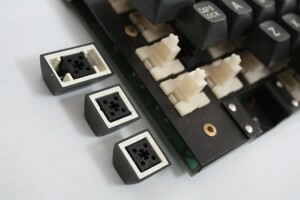 This is a rare computer based on CP/M that died pretty quickly with not many of these sold. 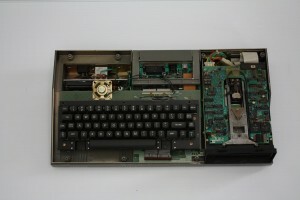 As such, it doesn’t even have a Wikipedia page to point to for more details but I did put link to the “Old Computer” website. I think the lines of the design are unique and it does make it look very interesting.